The Avalon Hill company was really having a creative streak in the 80s and 90s, having managed to create some of the most beloved boardgames of that era. As such, they managed to capture the attention of a lot of people that loved the genre, and many others bought the rights to take their games into the digital world. 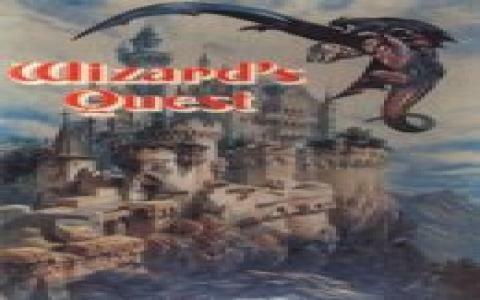 So was the case with Wizard' s Quest, which is a take on Advanced Civilization, the board game. But, as you'd imagine, the digital version has a lot more portions that are automated, and, so, it is a much more interesting formula, even if easier. 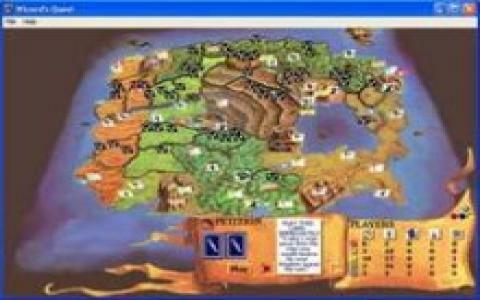 At any rate, the game shares a lot in common with RISK like turn based strategy gaming. But, the main theme of the game is a fantasy one, which helps make the game really interesting for those that love Dungeon and Dragons but want something more of a tactical kind of game. At any rate, graphically, in spite of its age (not that old, really!) it still looks palatable and plays relatively smoothly, and so you will find it easy to sink into. Evidently it has tooltips and mouse controls, which helps a lot and make it so much easier to get.